This is the week my son had his first flag football game. He seems to really like it and loves to go to practice and have fun with his teammates. I love that he’s trying a new sport this year! He’s gained such an appreciation and great understanding of different types of sports these past few years. I’m also filling out papers for my daughter to start preschool next year. I can’t believe that she’ll be ready for preschool this August! Even though I will miss her dearly, I think we’ll both be happy that she can spend some time with friends and I can have a few hours a couple times a week to get the house cleaned and errands done. She already asks to go play every time I put a sundress on her because she thinks she’s going to church! With so much going on, life has been busy, so very busy. But definitely in a good way! It’s really hard to find time after a long, busy day to make a homemade dinner every night. That’s why I keep my freezer stocked with simple and easy go-to meals that are sure to please. It definitely beats drive-thru foods in taste and in value too! 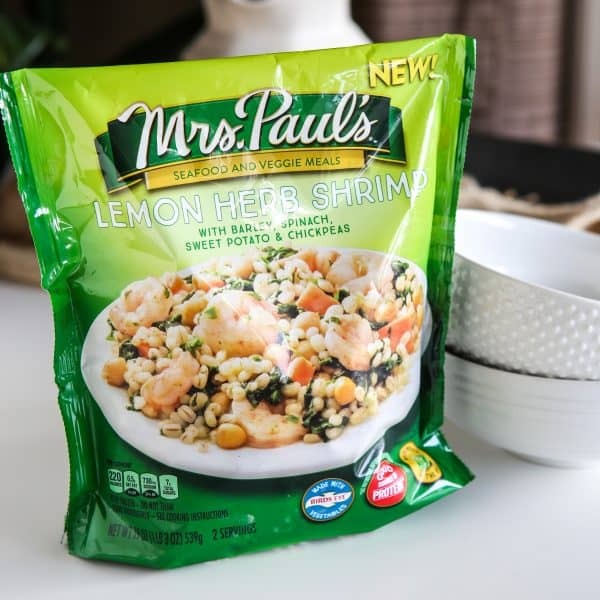 One of our recent favorite finds are these Mrs. Paul’s® Seafood and Veggie Meals I found at Publix. I shop there several times a week and am always on the lookout for new simple freezer meals that we’ll love. The one shown in the photos is the Lemon Herb Shrimp. They also have a California Style Salmon and a Garlic Shrimp. These are so delicious and so incredibly easy to make! They are easy meal solutions that are super simple and perfect for two hungry people! Mrs. Paul’s Seafood and Veggie Meals start with premium seafood that is rich with Omega-3s. 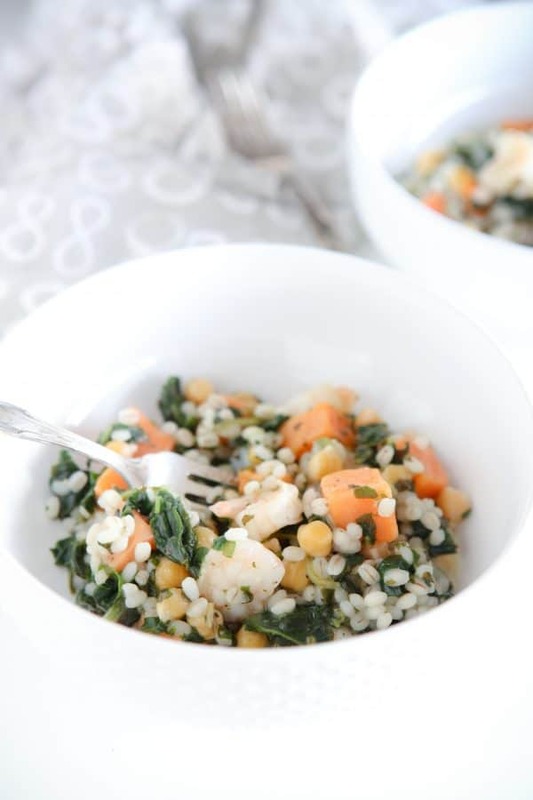 They then pair that incredible seafood with high protein Birds Eye® vegetables and grains. Lastly, they are seasoned with popular flavors to restaurant quality perfection! You’ll be amazed at how wonderful these meals taste. My whole family loves them, even my picky little toddler daughter! Mrs. Paul’s Seafood and Veggie Meals are so incredibly easy to prepare too. They cook in the bag, in your microwave in just minutes. There’s no pans to scrub and no pots to wash after dinner. This is my kind of dinner :). You can even just serve on some paper plates and you won’t have any dishes to wash at all! I always have a stash of cute paper plates for those nights I really don’t feel like doing the dishes! I like to make one of these meals for my husband and I, and either make a second for the kids, or a kid-friendly favorite like Mrs. Paul’s Crunchy Fish Sticks. They absolutely love those! 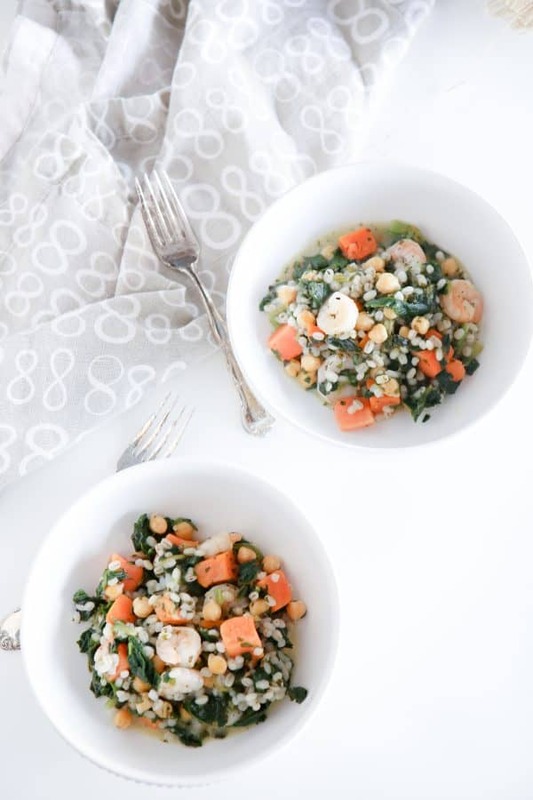 These meals are perfect for busy couples and families too that are looking for quick and easy healthy meal options! 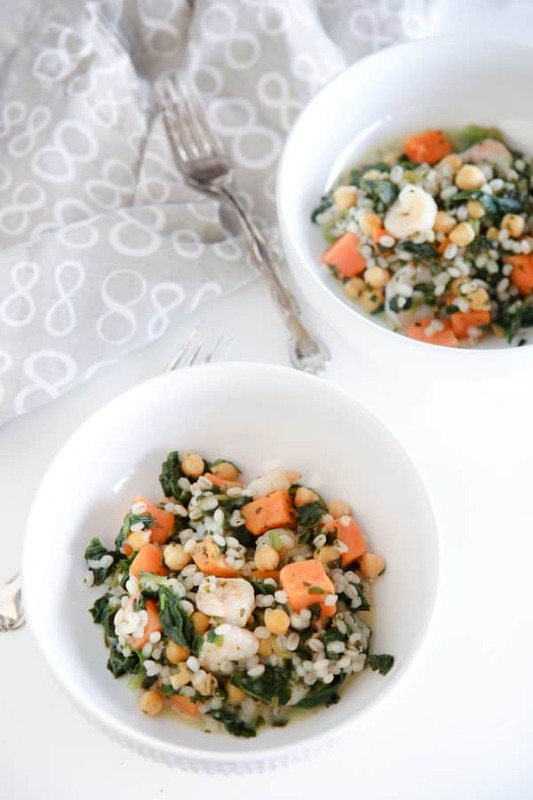 And with Lent coming up, these meals would make the perfect Friday night treat that’s not only a tasty option, but a more wholesome one too! Or if you eat fish and seafood every Friday like we did growing up (and continue to do), this would be great on any given Friday and especially those super busy ones! You can find these meals in your local Publix in the frozen seafood aisle. 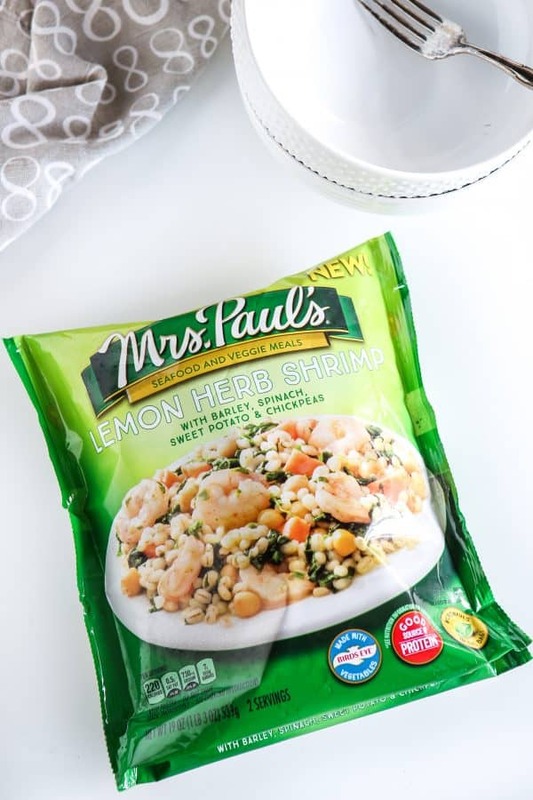 Want to save on these Mrs. Paul’s Seafood and Veggie Meals at Publix? 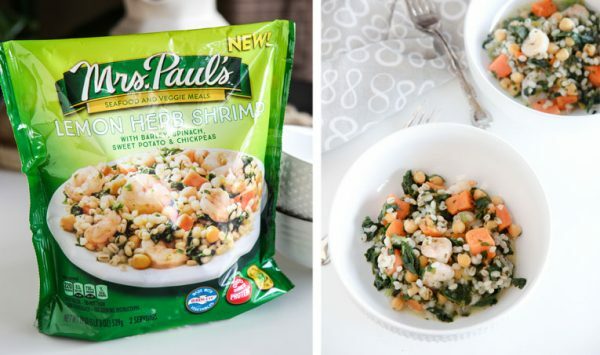 Be sure to visit getthesavings.com/mrspauls to get a coupon for $1.50 when you buy any (1) Mrs. Paul’s Seafood and Veggie Meals at Publix. Offer available only between 2/17/18-3/2/18.